Amazon today released its Q3 2013 earnings report. Among all the financial figures showing a second straight quarterly loss was a very big milestone: the Seattle-based company now employs 109,800 people around the world as of September 30, 2013. Why is this significant? Not only has it passed the six-figure mark, but it has done so at a blistering rate; Amazon’s employee growth is frankly staggering. Last quarter, it had 97,000 employees, meaning it hired 12,800 (a growth of 13.20 percent) in just three months. In the Q3 2012 quarter, Amazon had 81,400 employees, meaning it has hired 28,400 people in the last 12 months. That’s a jump of 34.89 percent in just a year. To put things further into perspective for you, Microsoft has had more employees than Amazon since the very beginning. This past quarter, the two Seattle-based companies shifted spots. According to this Microsoft page, the company has 100,518 employees worldwide as of September 30, 2013. While that figure hasn’t been updated for October yet (Microsoft also released quarterly earnings today), neither has Amazon’s. Furthermore, it’s safe to say Microsoft won’t hire 10,000 employees overnight. Microsoft still employs more people than Amazon in Seattle, but that shouldn’t be a big surprise. Amazon’s business requires a much bigger international presence, since it’s the Internet’s one-stop retail shop. In fact, Amazon’s total includes workers at its various fulfillment centers around the globe. That’s the problem with comparing tech companies: no two are structured in exactly the same way. Nevertheless, it’s easy to Amazon’s headcount is growing very quickly. Microsoft was founded in April 1975. 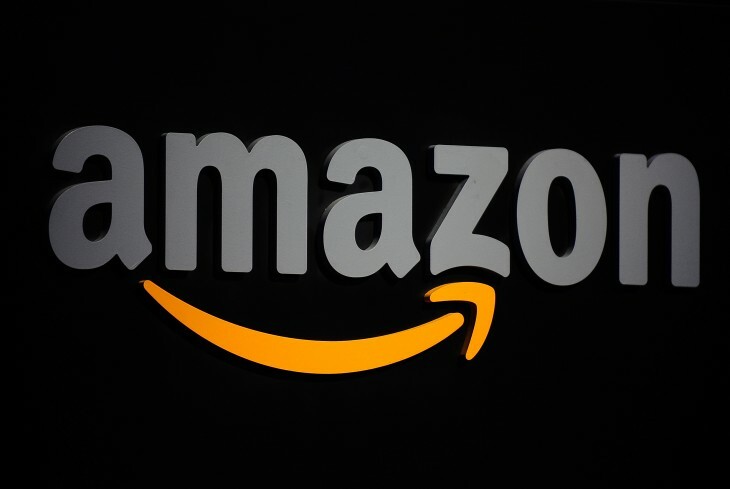 Amazon didn’t get incorporated until July 1994. Microsoft has thus had a solid two-decade head-start, keeping its employee numbers well out of Amazon’s reach. Now the tables have turned.